After serving in the Armed Forces, John Grant started out in the private investigation sector and, in 1965, he established the firm of Grant & McMurtrie. He is a Fellow of the Institute of Professional Investigators (since 1976) and was in fact the first Principal of the Institute (1976-1979). He is also a Member of the Royal Military Police Association (since 1957) and the Associated Licensed Detectives of New York State (since 1974). John Grant was the originator of the Private Investigators (Registration) Bill 1984 which the Institute of Professional Investigators has long been trying to have passed through Parliament in an attempt to have the profession regulated in Scotland. Stephen Grant is now the Senior Partner of Grant & McMurtrie. He is also a Fellow of the Institute of Professional Investigators (since 1990) and a Past Principal (1997-1999). He is a Member of the Council of International Investigators (since 1995), Association of British Investigators (since 1994) and International Association of Chiefs of Police (since 1984). Grant & McMurtrie has established itself as one of the leading professional investigation firms in the United Kingdom and maintains an excellent reputation within the legal profession and many commercial industries. In April 2016, Grant & McMurtrie achieved British Standards certification to Standard BS102000 - Provision of Investigative Services. We believe that we are the first investigation firm in Scotland to have achieved this for services in the United Kingdom. 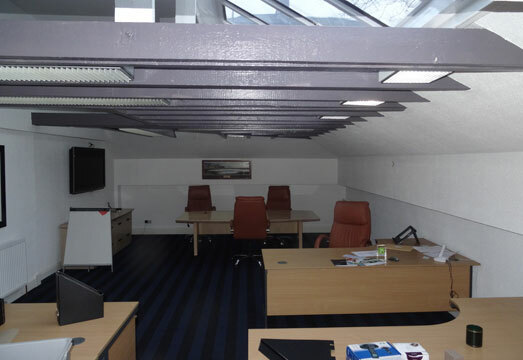 The firm is a member of the Federation of Small Businesses (since 1974). 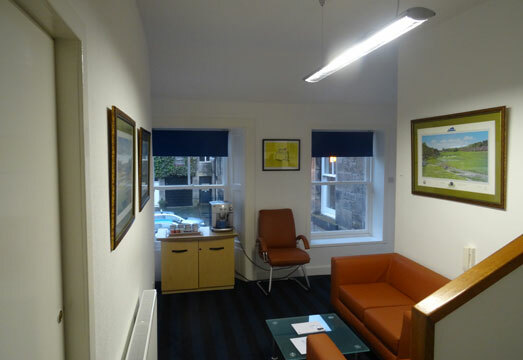 Our Head Office is located in the west end of Edinburgh city centre, with private parking available to clients, with our other office conveniently situated in the west end of Glasgow.